Kaohsiung shore excursions departing from the largest harbor in Taiwan known as a little off-the-beaten-path. It is one of the most important industrial bases and seaports in Taiwan. 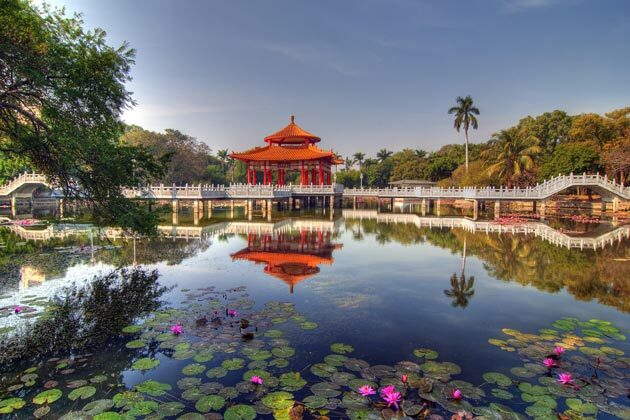 Pleasant climate, scenic rivers, park area of Shoushan (Mount Shou) where you can witness the incredible monkey roam free or Lotus Lake district to discover Buddhist temples, pagodas, and pavilions standing in serenity. 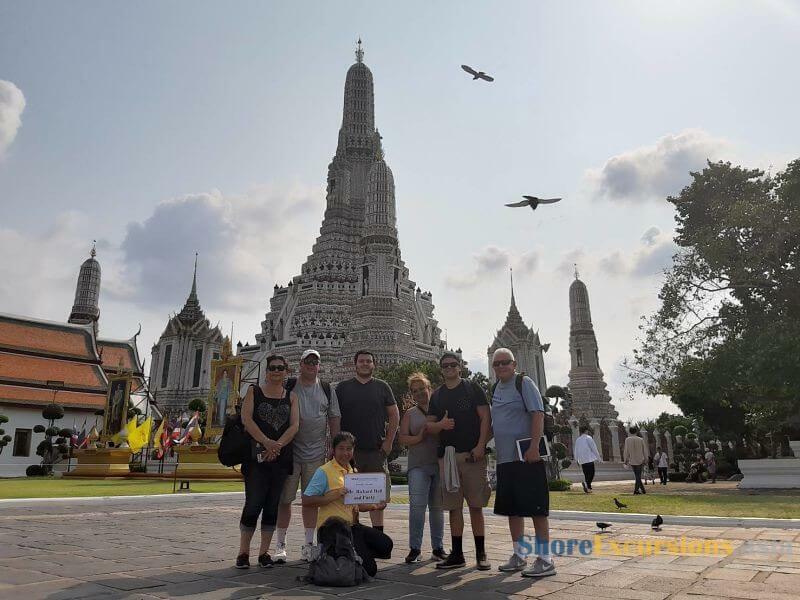 Asia Shore Excursions operates a variety of private Kaohsiung shore excursions for your different time frame and interests. 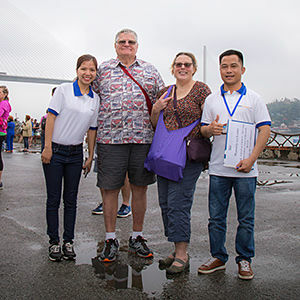 Have a look at our sample Kaohsiung day tours & trips for some inspirations or tailor-make a unique Kaohsiung shore excursion that exclusively for you. 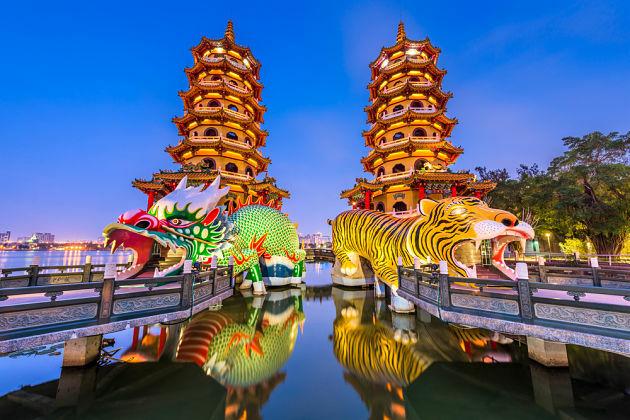 Kaohsiung is the ancient land of religions and folk culture revealed in various popular attractions across the city. 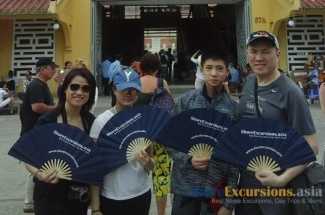 The old-fashioned atmosphere could be tasted through many Kaohsiung shore excursions we provide. 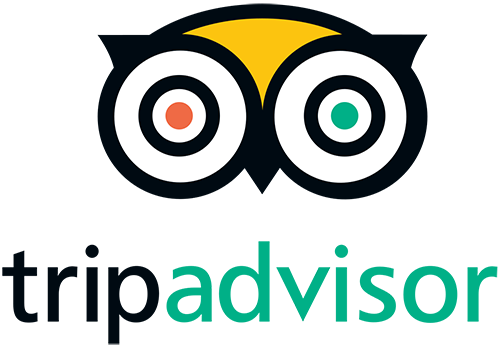 Check out the list of must-seeing attractions below for more details. 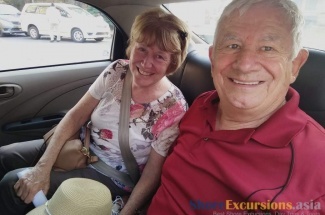 Can claim that there is no Kaohsiung shore excursion can miss a visit to the Lotus Pond Scenic Zone. 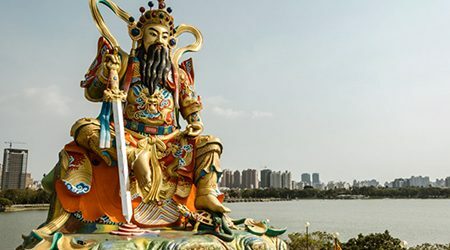 The zone is divided into many parts which have the independent features and highlights including Lotus Pond surrounds the Confucius Temple in the north, Dragon and Tiger Pagodas, the Spring and Autumn Pavilions in the south. The artificial Lotus Lake beautifully blooms in the late afternoon when the sunset is reflected through the water. Huge lily leaves and light purple lily flowers cover the surface of the ponds creating a dreamlike scenery. 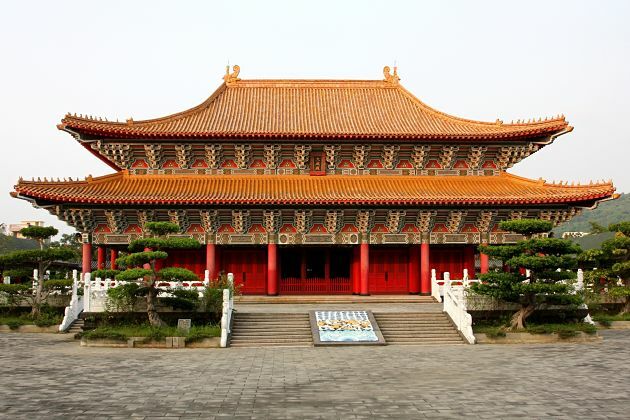 Surrounded by the northern of Lotus Pond is Kaohsiung Confucius Temple – the biggest temple in entire Taiwan. 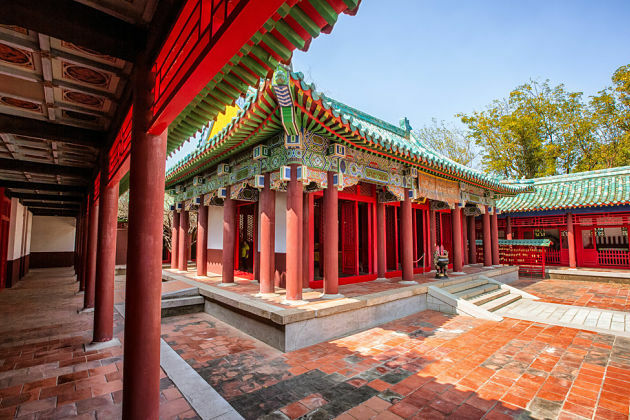 This temple was built dating back to the reign of Emperor Kangxi of the Qing Dynasty to dedicate to the greatest teacher in the history - Confucius. The architecture represents for the traditional featured Confucius religion. Although undergoing a plenty of renovations, the structure still maintains the original architecture of the Chongsheng Shrine. 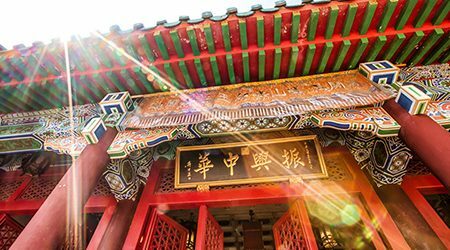 The main Dacheng Hall is the worship place for Confucius, and west and east sides are for his greatest students. 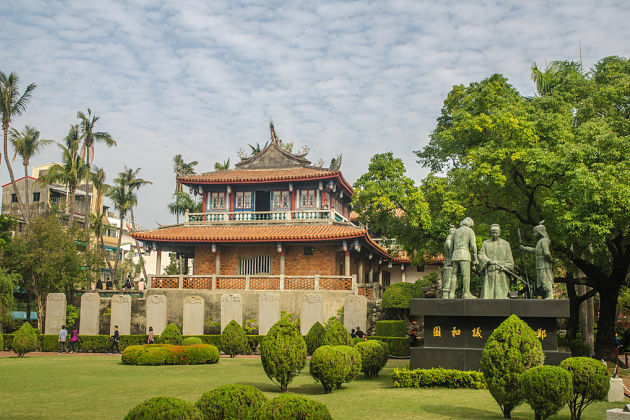 Kaohsiung shore excursions to the Confucius Temple provide a chance to get a glimpse of Confucius – the main religion of China. Just a walk from Confucius Temple is the Dragon and Tiger Pagodas. Right to the name, the entrance leading to the main hall is made up with a dragon and a tiger statue as the guardians of the pagoda. 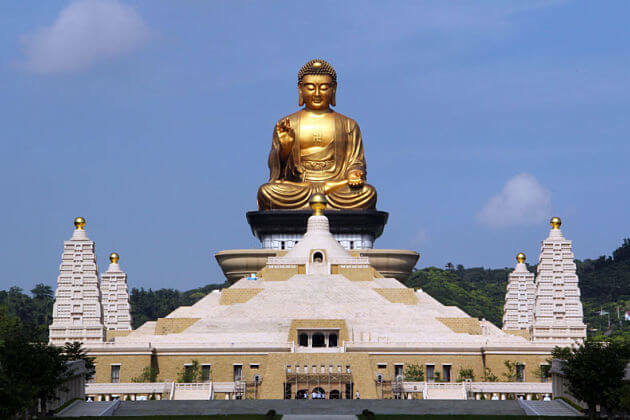 The pagoda is only entered with one way, the dragon's throat is the entrance and the tiger's mouth is the exit which means bad luck will transform into good fortune. Inside the main hall are various paintings representing for China's 24 most obedient sons as well as scenes of heaven and hell. 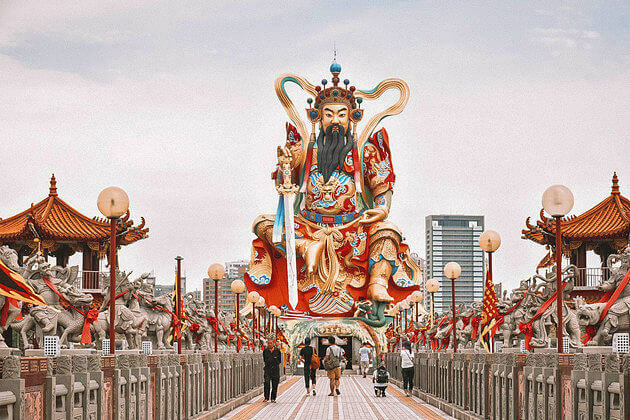 Another highlight in Kaohsiung shore excursions is the Spring and Autumn Pavilions built in 1951 for dedicating to Kuan Kung – the God of War. Right in front of the pavilions is the statue of Guanyin, the Goddess of Mercy. The legend says that the Goddess came from clouds riding a dragon so that local people also built the statue of her with a dragon under. Was originally a Shinto shrine transforming into a Chinese-style shrine, after the war, the Martyr’s Shrine was lighted up by various Japanese stone lanterns. The observation deck inside provides a good chance to admire the spectacular view over Kaohsiung Harbor and downtown. Let the blue water far away from the Pacific Ocean dominate your eyes for a peaceful feeling. The view at night is sparkling stunning with colorful lights covering the city. The huge LOVE sign is an ideal place for couples taking photos and express their love for each other. Chihkan Tower is one of the most famous buildings in Kaohsiung shore excursions which exists more than 300 years. 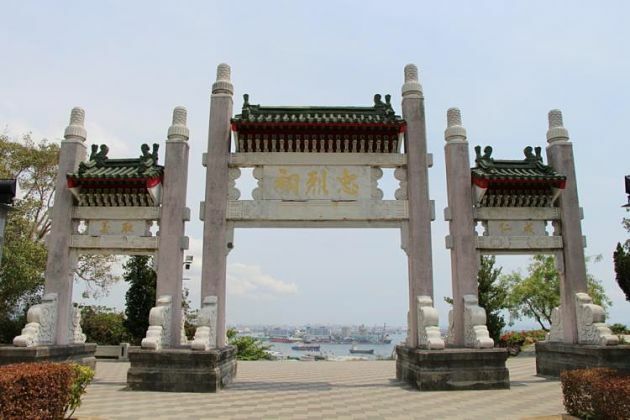 Also known as Fort Provintia, this ancient structure has numerous statues, scenic ponds, and beautiful buildings. The tower was built in 1653 by the Dutch and then was decorated with Japanese and Chinese style date back to the Ming and Qing Dynasties. Although the earthquake destroyed the two Chinese-style towers in the past, the original brick foundations still remain today. Hide secretly inside the forest, Koxinga Shrine is the only Fuji-style shrine in Taiwan that will shine your Kaohsiung shore excursions. The shrine is home to Tainan Folk Cultural Hall where displays the ancient culture of Kaohsiung city divided into two floors with different types of exhibition. The first one is the place of pre-historic preserves describing the geographic connection between Taiwan and the mainland of China, and also the evolution of this island from the old day till now. In the second floor, the ancient materials, and artifacts including the portraits of Cheng Cheng Kung and Shen Bao Chen are on display. Moreover, old things in Kaohsiung such as street signs, bedding equipment, land deeds, money bills are exhibited for visitors to get a glimpse of the daily life in the past.